July saw the Environment Agency’s 2014 summary of pollution incidents published. They report a 11% decrease in serious pollution incidents overall in 2014 and in particular a substantial decrease in incidents caused by sewage treatment works. However, whilst water companies may be cleaning up their act, the report shows a 7% increase in serious pollution incidents affecting water caused by the farming industry, and in particular a sharp 100% rise in incidents caused by arable farming. The report makes interesting reading and a full copy can be viewed here. 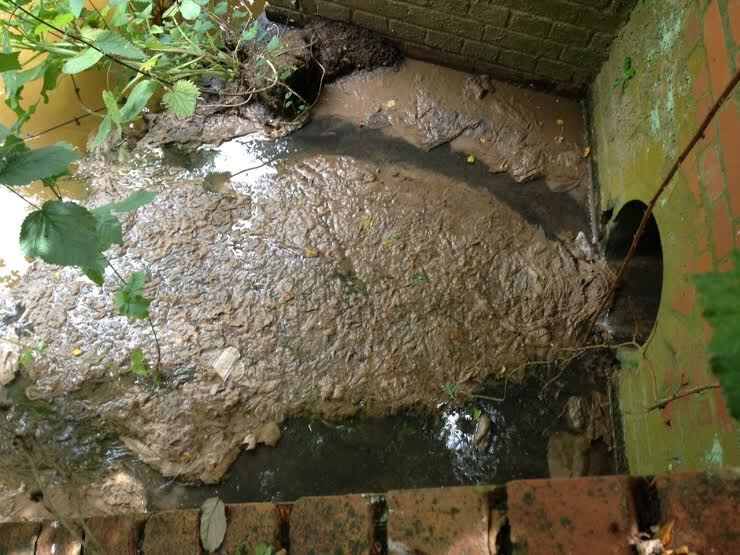 Whilst we have been reporting a number of sewage & oil pollution incidents in recent months, we do not know of any available figures for our own catchment. However, we will be suggesting these should be something which we aim to have available for use within the Catchment Partnership.